austraLasia - 4859_"Instinct of Salesian assistance"
Banpong, Thailand, 22 September 2018 -- It is already 38 years since Brother Ernesto passed away (at 79 years of age and 53 years of Salesian religious profession) but his memory is still very much alive among the Salesians in Thailand. 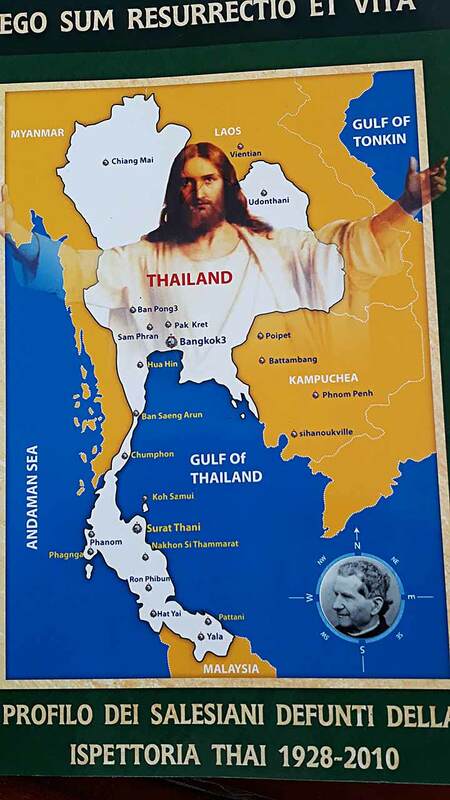 He was member of the first missionary group sent to Siam (Thailand) in 1927, just a few days after his first profession. 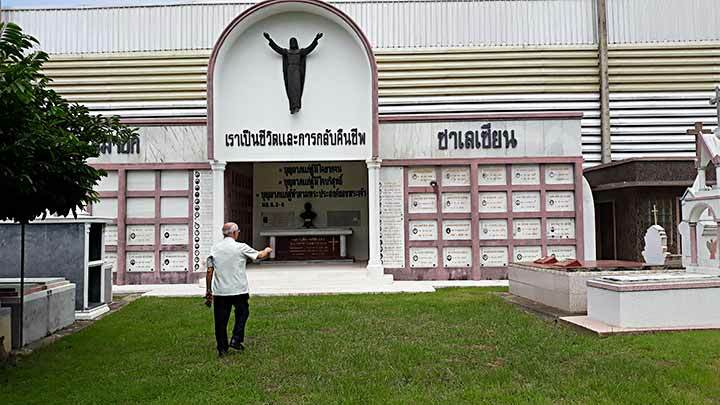 Like most of the THA province Salesians, his bodily remains lie in the Banpong Catholic cemetery with a further 60 or more Salesians - both Thai and missionaries. Bro. Della Valle was a strong devotee of Our Lady. 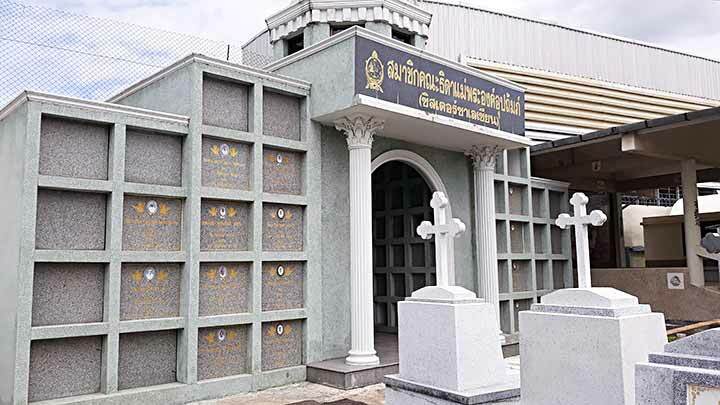 He spent many years in Bang Nog Kuek near the Church of Her Nativity (1927-1937 and 1943-1966), in Banpong - Sarasit (1937-1943) and finally at the Bangkok Provincial house (1966-1980). During his lifetime he did everything possible to celebrate her feast days as well as possible. 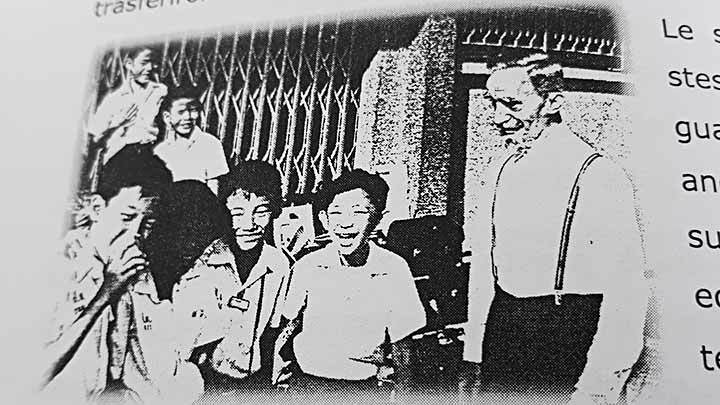 His life of service meant he was assigned in charge of the laundry, hospitality and house maintenance (factotum) as well assistance of the boys in the playground. He was famous for always keeping his small notebook with the resolutions of his monthly day of recollection and and the rendiconto - he was very consistent in his spiritual growth. 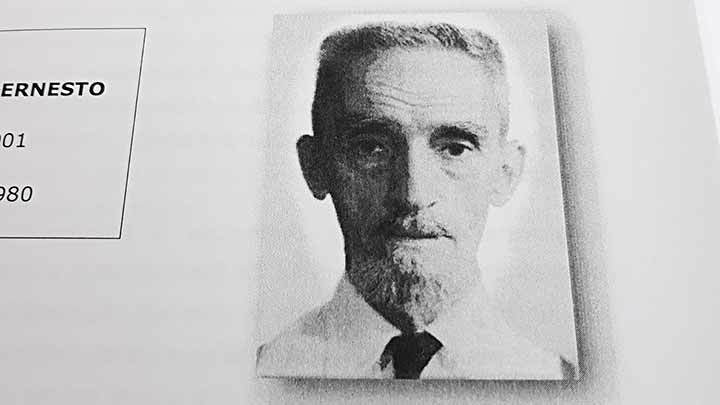 Bro Ernesto was sent to what was Siam at the time by the Rector Major, Fr Rinaldi, in 1927 with the following advice: "Stick to temperance and in this way you will overcome all passions and adversity in your missionary life. 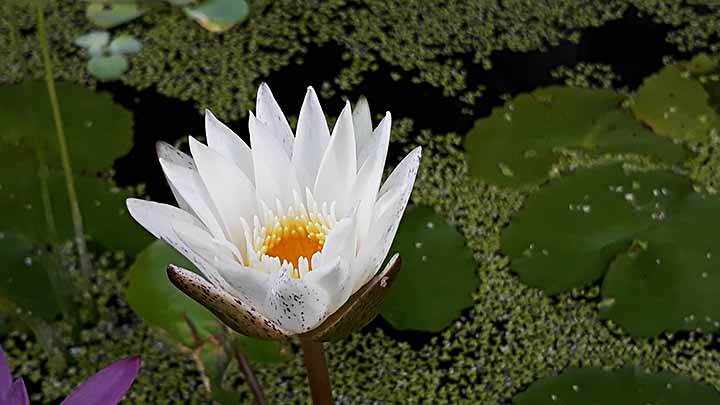 Be charitable and humble and never forget that you will obtain everything through your prayers. Coraggio, Ernesto, coraggio!" The testimony of the late Bishop Peter Carretto, a fellow missionary who lived in the same community for 15 years is clear: "Due to our close fraternal relationship I was able to discover in Bro. 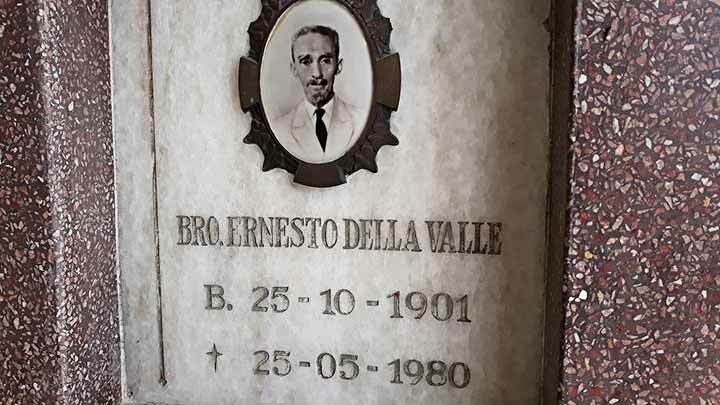 Ernesto, year by year, many practical and Salesian virtues and my admiration grew very much. He had the true 'instinct of Salesian assistance': often he interrupted our conversation, saying 'the bell is ringing, I need to go to assist our boys in the playground'. Among the boys he was always referee for basketball or football games, even when he had turned 70, always paying attention to each student. He was always first in the chapel and had a strong Eucharistic and Marian devotion. He was a living witness to the Salesian Constitutions, a lover of religious poverty and was extremely delicate in matters of chastity." 4862(V)_"May we become one body and one spirit in Christ"
4862(IV)_Recharging missionary batteries in Rome: "I'm very proud of Don Bosco!" 4862(III)_"I feel the heart of Don Bosco"
4862(I)_“Ol Yangpela blong Nau Yumi wokabout wantaim Kraist long wok na Pasin"
4860(II)_The Young people are not far from the Church! 4860(I)_"Young people, faith and vocational discernment"